Random Media brings humankind to the edge of ruin in in the indie sci-fi BLUE WORLD ORDER. The films stars Billy Zane (Titanic, The Phantom), Jake Ryan ("Home and Away", The Great Gatsby) and Stephen Hunter (Peter Jackson's The Hobbit trilogy). 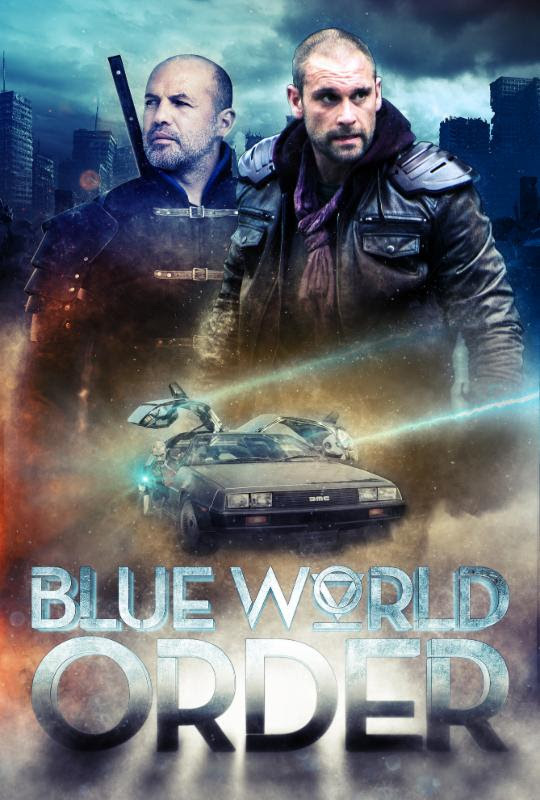 BLUE WORLD ORDER will premiere nationwide 16th January on Cable and Digital VOD, including iTunes, Amazon Instant Video, inDemand, Dish and more.